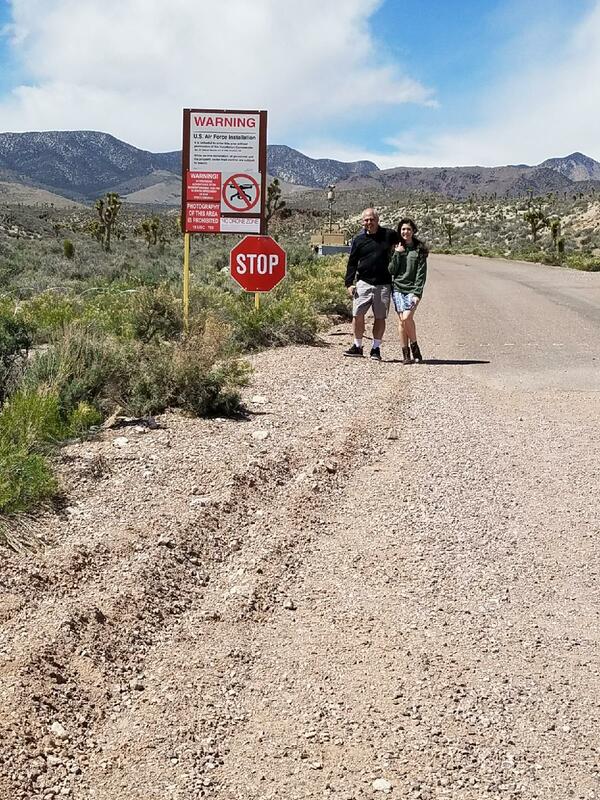 Area 51: Don’t Cross the Line! And now I can write with complete and total honesty that NoFakeNews has officially visited the most non secret, secret military base in the United States. There’s nothing remaining out there that could possibly top this experience. 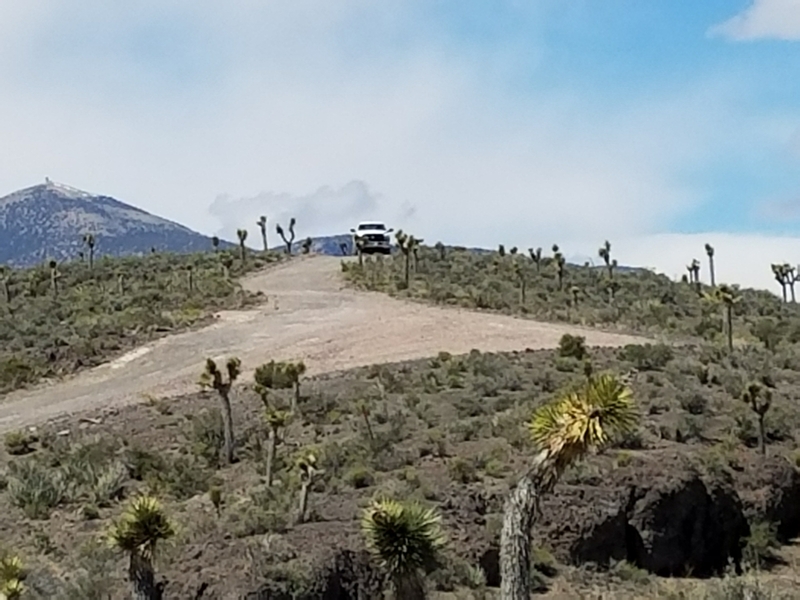 According to numerous leaked reports from credible whistleblowers, AREA 51 contains very deep subterranean structures that supposedly stretch downward to 30 stories. Similar sources have also stated that the secret military installation is occupied by extraterrestrials at the deepest levels and that off world technology is currently being reverse engineered there and studied by some of the smartest scientific minds in the world. AREA 51 is such a secret facility that the US government (CIA) absolutely denied its existence until 2013. It’s been confirmed by other reliable sources that persons working at the Groom Lake base are both government and civilian employees. They fly into AREA 51 every single day from McCarran Airport in Las Vegas in white unmarked airplanes that contain darkened windows. 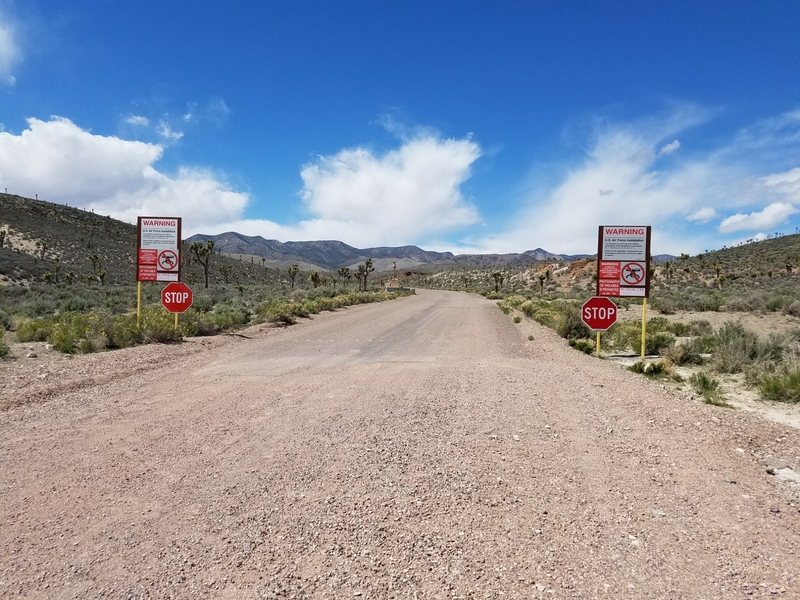 The entire perimeter of AREA 51 is said to be completely covered with ultra sensitive ground sensors and electronic listening devices. 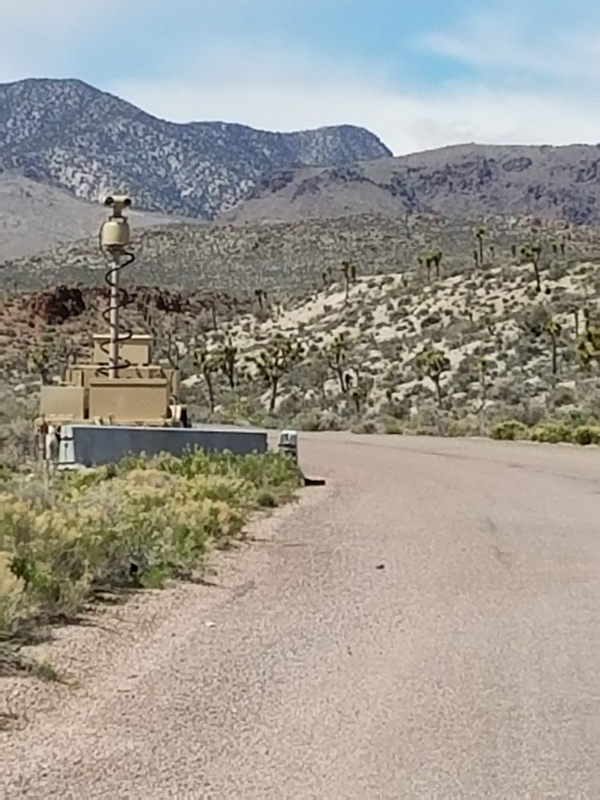 Said devices have been strategically positioned throughout the base’s desert landscape in order to alert heavily armed guards to any would-be intruders. If a civilian or unauthorized person is dumb enough to cross the property line of this super secret military installation, they will be instantly greeted by armed guards that have been authorized to use deadly force if necessary to maintain the integrity of the facility’s perimeter. And if the intruders are not killed by armed guards, they’ll face jail time and extremely hefty fines for illegally entering the military installation. I think you get the picture; nobody that’s uninvited is getting into this place. 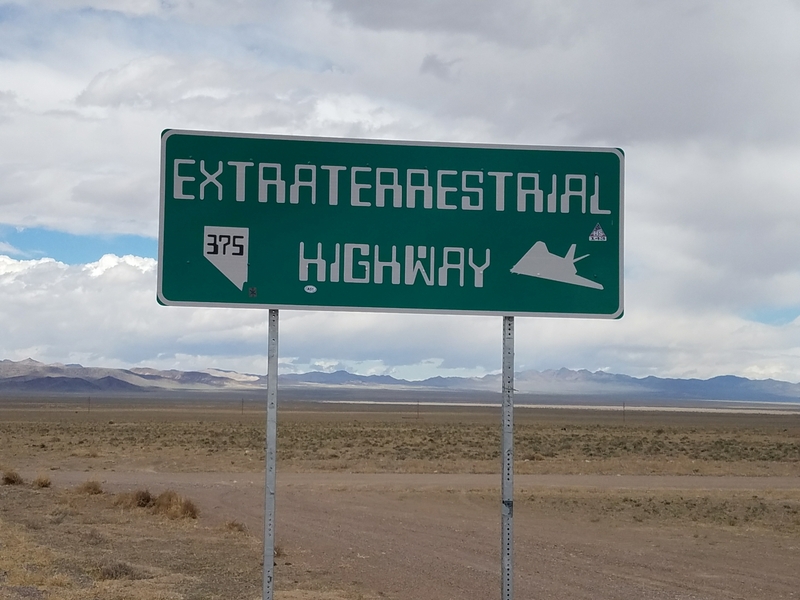 Whatever technology is being reverse engineered and worked on at AREA 51 must be extremely important and perhaps it’s even from another world. 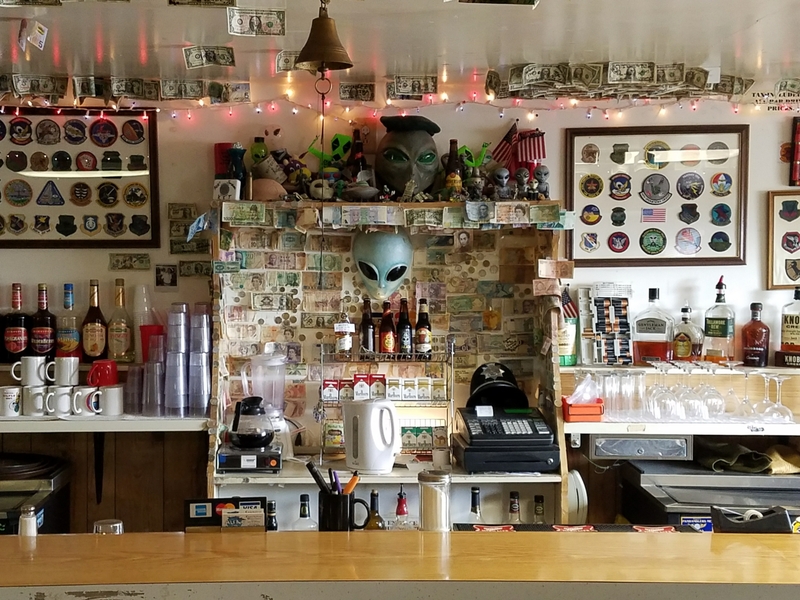 Are there really aliens at this location? I’m thinking YES! 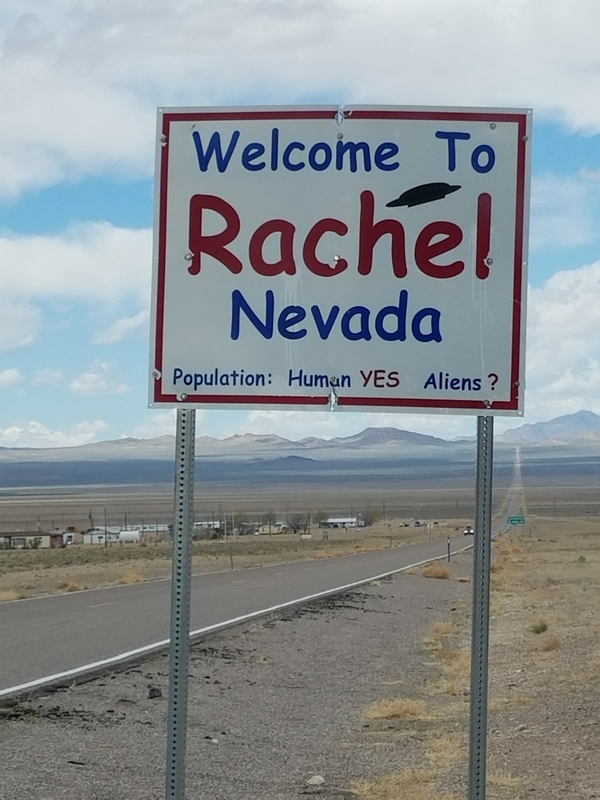 And according to many of the residents that live nearby, the night skies above AREA 51 are a good place to see UFO activity. 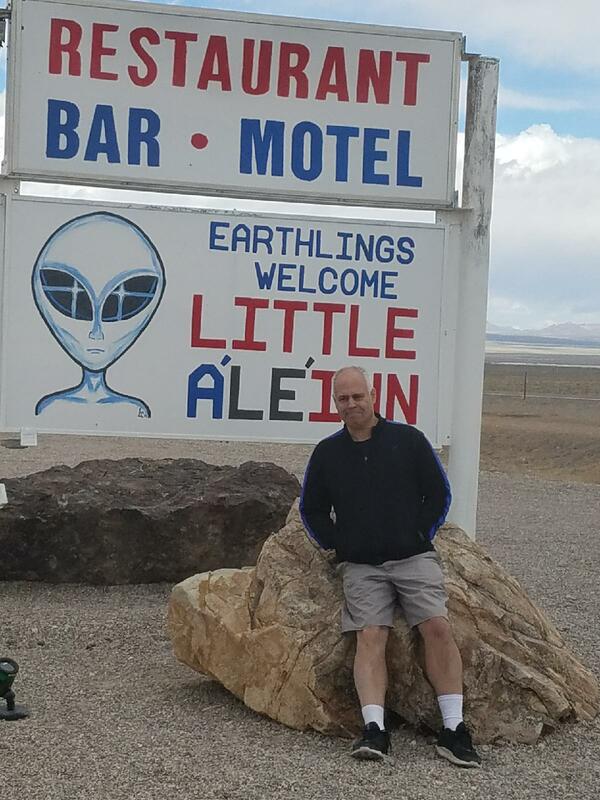 I had an opportunity to visit the perimeter line of AREA 51 on April 3, 2017. It was quite surreal to be able to walk right up to the point where you can not possibly walk any further without risking serious problems with the US government. The guards watched us from a white SUV the entire time we remained at the location. My wife, daughter and I noticed two cameras following our movements across public lands. We were just a few feet away from the famous property line of the super secret military base. 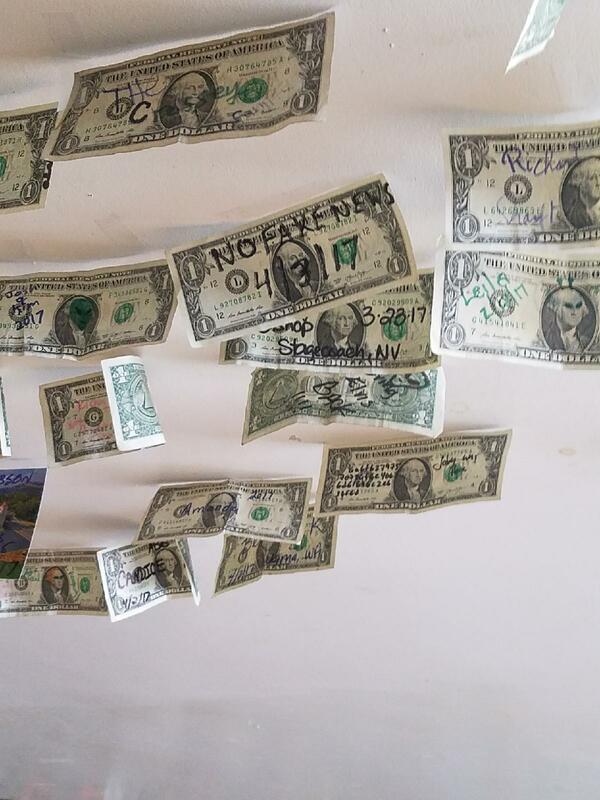 Earlier in the day we had a wonderful lunch at the world famous Little A’Le’Inn Restaurant. They serve really good food there and had lots of neat things to purchase for patrons. 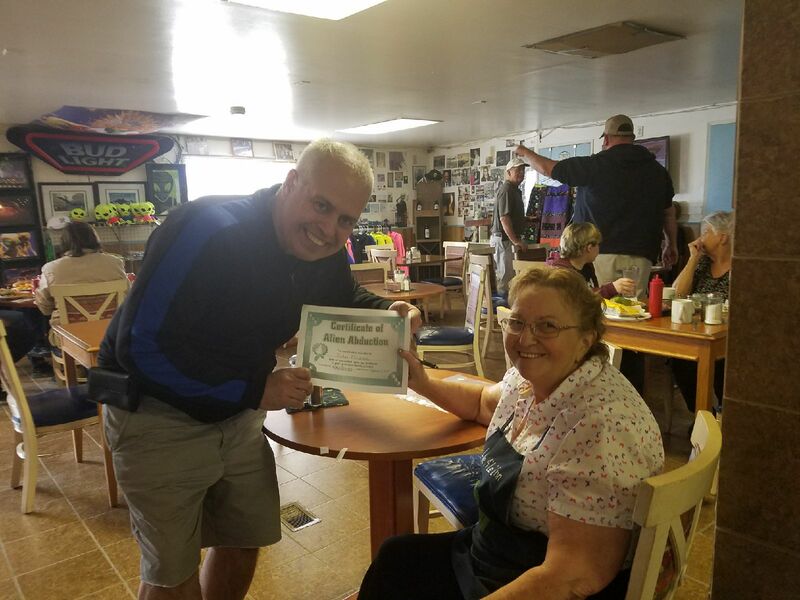 I met Pat Travis, the owner of the establishment, and she was nice enough to pose for a quick photograph with me. This was a very enjoyable day that I will remember fondly for many years to come. Don’t ever cross this line! Previous PostEverybody’s Flying to the Moon, But Nobody’s Getting there!Next PostWas the Syrian Gas Attack A False Flag Event Conducted by the Deep State?